Blog March 13, 2018 0 Milan A. Let us hope politicians will make some global changes and that this Sci Fi movie scenario won’t happen. But you know that you can always keep the air in your home 100% clean. You can naturally do that without any risk to your health or environment. 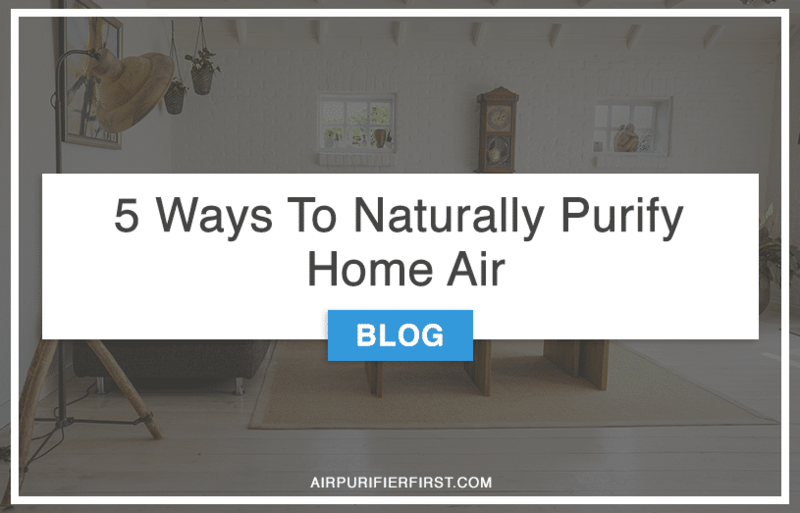 Bellow, you can read five easy solutions for naturally clean air in your home.